Explore, craft, and create with these Roblox-like sandbox games! Roblox lets you create, play, and share your own custom games in a massively multiplayer online world. Everything is made using ‘bricks’ and Lua, which allow you to make almost anything your imagination can conjure up. Games like Roblox are all about pure sandbox fun, giving you plenty of community interactions and LOLs. You can also buy, sell, and create in-game items such as shirts, gear, and other useful items. Of late, Roblox developers have also made several key changes. This includes, among other things, an upgrade into Smooth Terrain, VR support, and much more. Eager to try your hands on something new? Here are a few alternative games like Roblox that’ll flex your creativity! NOTE: Where’s Minecraft? Well, we decided not to include Minecraft on this specific list, seeing as we’ve already made an older list of games like Minecraft. Check it out! 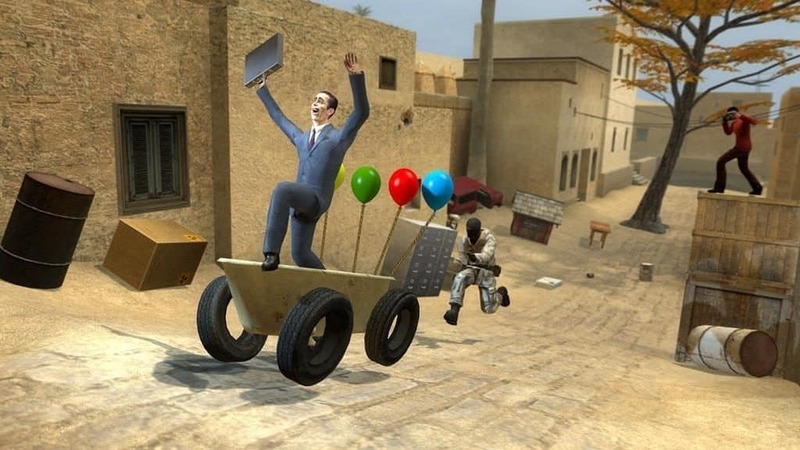 Garry’s Mod puts you in a huge physics-based sandbox world. Like most games like Roblox, you aren’t given any predefined goals. Instead, you’re equipped with powerful tools and editors that let you create what you want. You can spawn various objects and wield them together to make the contraptions of your dreams. A car, a cat-rocket ship, Godzilla? Nothing is impossible! In addition, Garry’s Mod enjoys one of the largest creation communities on Steam. You’ll never be short of new items, skins, and templates to download. Similar to Roblox, you can also join various multiplayer servers for a more interactive (and often hilarious!) experience. A must-try Roblox alternative! 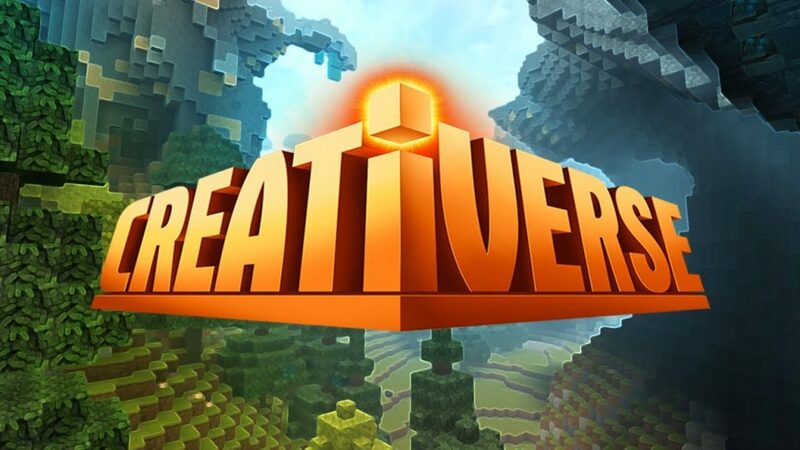 Creativerse lets you share your creations to millions of other players, allowing them enter the world you envision. You’ll craft your own unique items, mold terrains, construct buildings and machines, and much more. All in all, 400+ basic building blocks are available for you to use. In addition, you’ll harvest crops, combat, craft, and go on fun adventures, either alone or with other online friends. However, be warned the game relies heavily on DLCs, with a lot of Minecraft copycat features. Still, when it comes to fun sandbox games like Roblox, Creativerse will no doubt scratch your itch to make something magical. 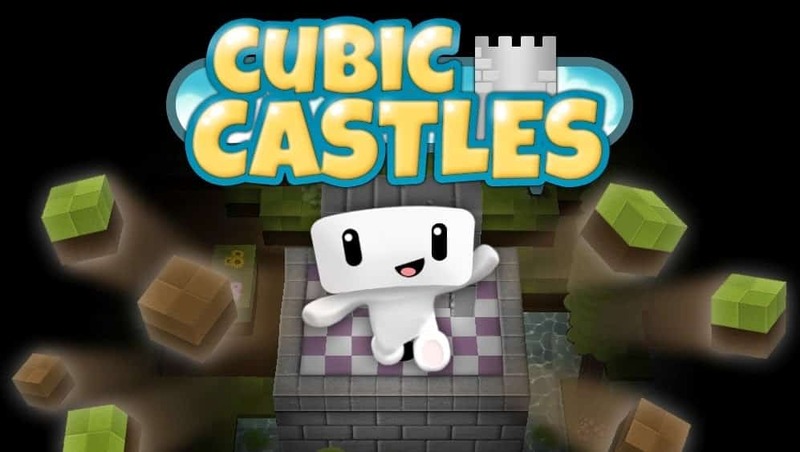 Similar to most games like Roblox, Cubic Castles gives you the building blocks to create your own games, including RPGs, platformers, and other fun challenges. This alternative game also has a multiplayer online world. You’ll mine resources, construct buildings, and trade items with other players. In addition, a new farming system has just been added, unlocking many new activities. Cubic Castles’ graphics are moreover very colorful, which will appeal to most Roblox fans. Parkouring is especially fun in this game, promising hours of traversing fun with friends. Trove has far more RPG elements than Roblox. You choose the Cubilar Class you wish to play as (e.g. knight, ice sage, etc. ), learning new abilities and skills along the way. You’ll also spend time questing and crawling dungeons to hunt for enemies and loot. 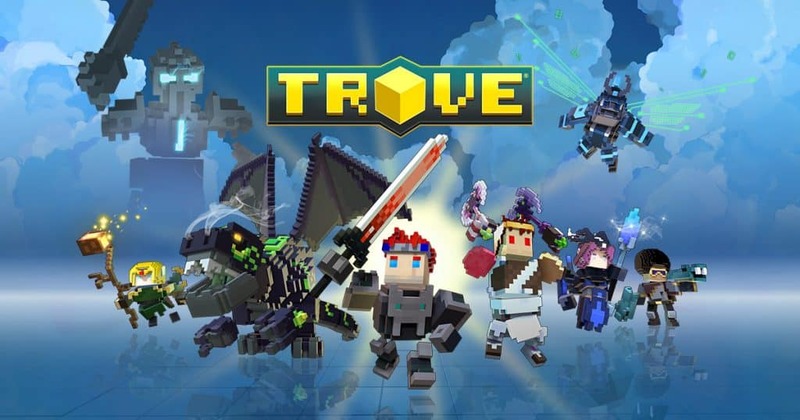 However, just like Roblox, creation is key in Trove. You’ll construct your own homes and features from various building blocks. In addition, you get to create magnificent Club Worlds with your friends, limited only by your imaginations. The game also has an active online creator community, ensuring a steady supply of original items, costumes, and more. Best of all, Trove is free-to-play! No list of sandbox games like Roblox is complete without LEGO Worlds. The game puts your creative juices to work with infinite Lego blocks. You’ll explore large worlds, discover new adventures, and create unique things to your heart’s desire. While story-mode is decent, most of the fun is found playing with friends as you journey across vast lego-scapes and construct new items together. 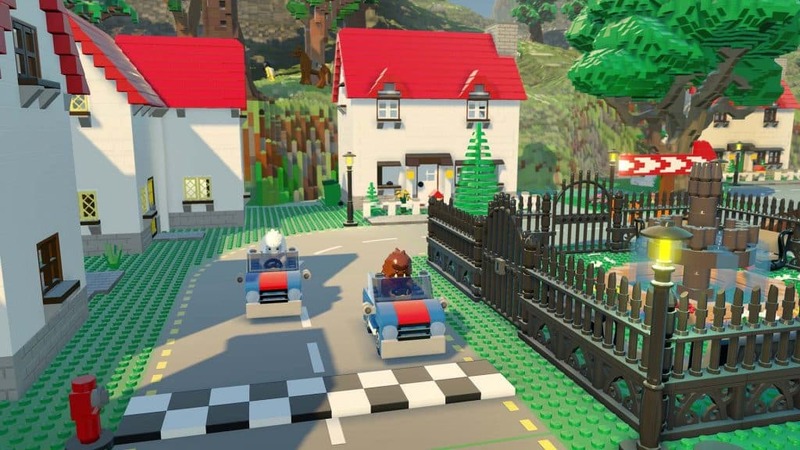 In addition, the music in LEGO Worlds is solid, serving as a great soundtrack to let your boundless imagination flow. In short, when it comes to Roblox alternatives, there’s no better place for you to start. 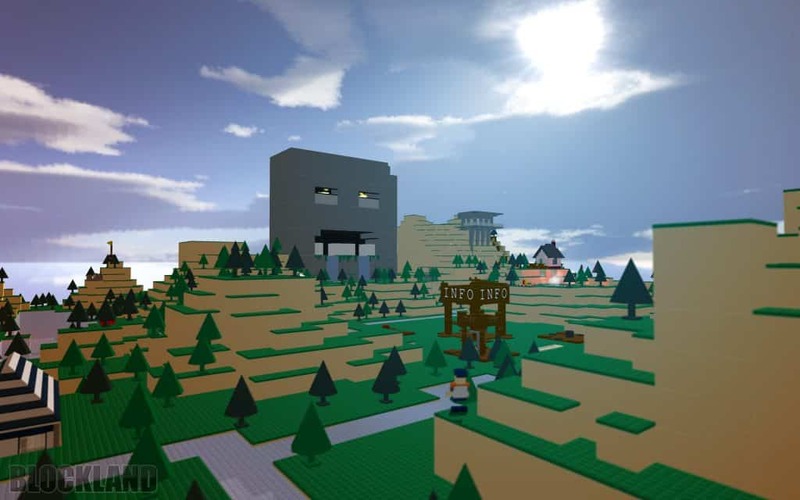 Compared to other games similar to Roblox, Blockland is a little more dead-in-the-water. No major updates have been released in recent times. However, Roblox fans will still enjoy the game’s core premise – namely, the joy of being in a sandbox world of infinite possibilities. You’ll create buildings, items, and much more with basic building blocks. While the online community is dying a slow death, there’s still a lot of original user-created content to enjoy. In addition, playing with friends remains incredibly fun and addictive, if you ignore the trolls. 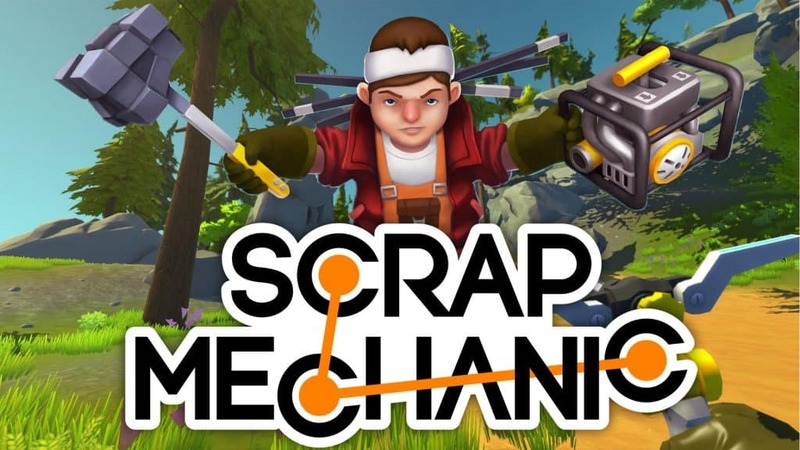 Scrap Mechanic is a Roblox engineer’s dream come true. Still in Early Access, the game is an alternative sandbox game that lets you choose from 100+ mechanical parts. You’ll then build vehicles, contraptions, and much more, limited only by your imagination. In addition, interactive pieces allow you to also customise and automate how your creations work. Scrap Mechanic moreover has a very active content creation community, with lots of online multiplayer games running. Moreover, like Roblox, you’re able to create custom games within the overall world. More modes, activities, and tools are still being developed. 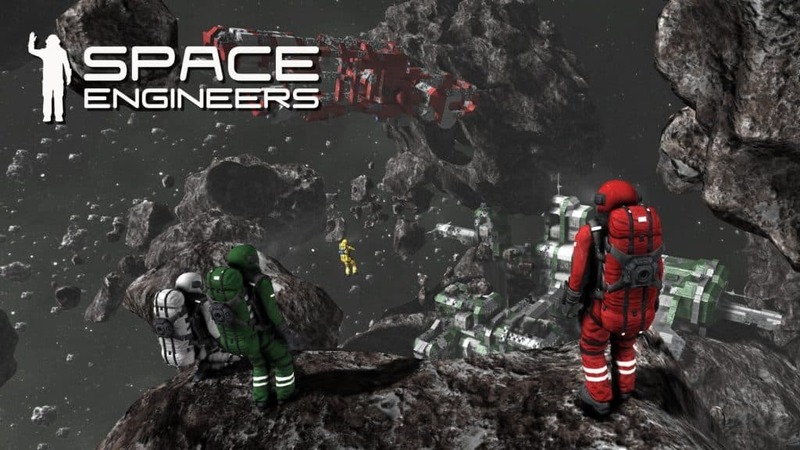 Think Minecraft in space and you’ll get a good idea of what Space Engineers is about. Akin to most games like Roblox, this indie release literally gives you a huge sandbox ‘space’ to work with. Space Engineers encourages you to explore, craft, and survive within your interstellar surroundings. Multiplayer may involve cooperation, or even all-out battles against other creative ship-creators. There isn’t much in the way of designing custom adventures in the main world. However, the vast crafting possibility of Space Engineers is bound to appease most Roblox fans. 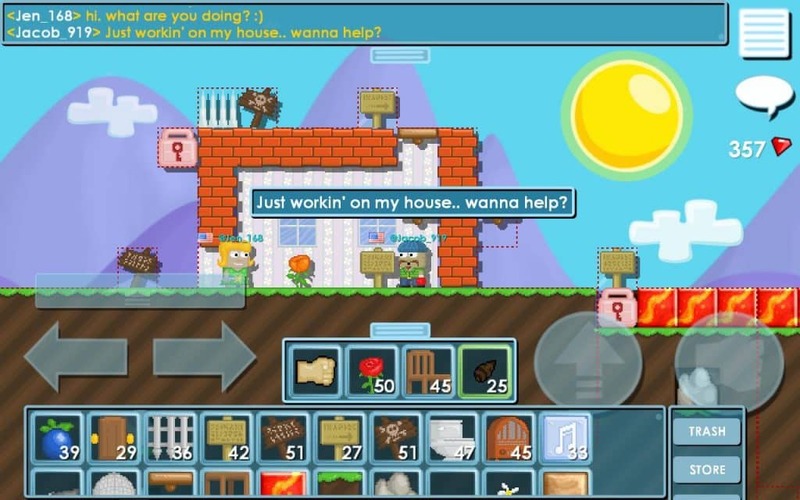 Growtopia is an alternative multiplayer sandbox game with a 2D twist. You’ll craft items, build houses, and harvest tons of resources (mostly from trees). There’s also a big emphasis on community, where players are encouraged to visit and interact within each person’s uniquely created worlds. In addition, Adventure Pack helps you build your own original adventures for others to play. 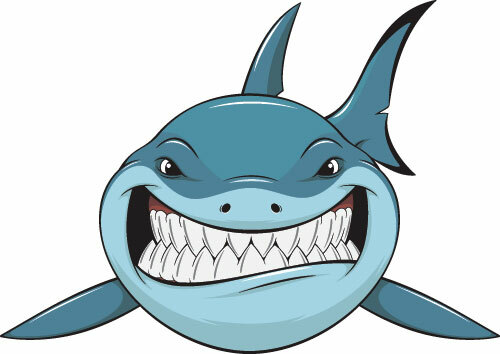 You can also gather fresh ideas from the active game forums. Best of all, Growtopia is available for PC, Android, and also iOS, letting you easily play on the go. Available for iOS and Android devices, The Blockheads is a simple yet addictive sandbox creation game with easy-to-use multiplayer modes. You’ll explore, craft, and build within huge block worlds. Environments are also extremely varied, with various challenges scattered throughout different areas. Activities include navigating dark caves, searching for gems to increase your stash, and keeping an eye on your basic survival needs. In addition, searching for online servers is a breeze thanks to an in-game world list. 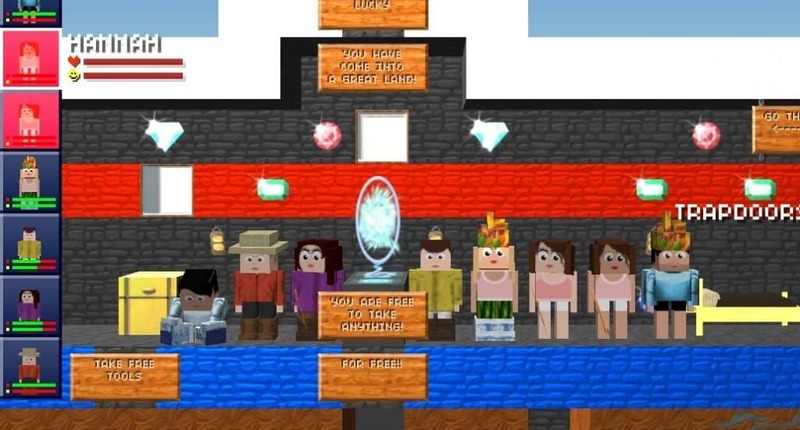 There’s also a fairly active community on the official forums, opening chances to befriend fellow Blockheads. Definitely worth looking into if you’re keen on more games like Roblox! We know there’s still plenty more alternative sandbox games like Roblox out there! Got a suggestion? Leave your comments below and we’ll add your favourite games to our ever-growing list.